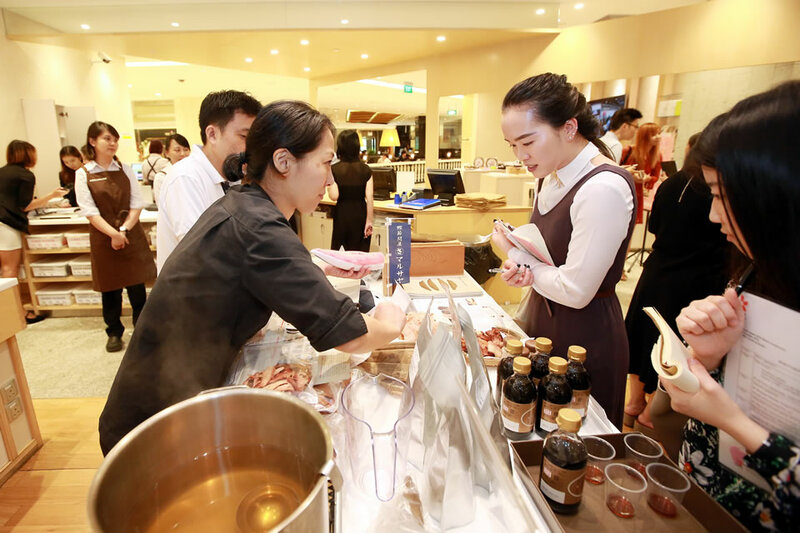 Food Japan, ASEAN’s leading exhibition for Japanese F&B related products and services, shared highlights of this year’s line-up at a media press conference held at the ABC Cooking Studio. To be held from 27 – 29 October at Suntec Singapore Convention and Exhibition Centre, Food Japan 2016 will focus on three key areas – Health, Innovation, and Productivity. With over 1000 items from 300 exhibitors from 40 prefectures, visitors can look forward to a wide variety of signature Japanese F&B products, innovative products and services, and new-to-market brands. In response to feedback from trade visitors and as part of efforts to support local trade professionals, a new Masterclass Series will offer visitors the opportunity for in-depth hands-on workshops conducted by Japanese and local experts. Previously known as Oishii Japan, Food Japan is the 5th edition of the regional F&B showcase, rebranded this year to reflect its expanded portfolio and scope. Food Japan 2016 targets 11,000 visitors this year, a close to 10% increase from last year. 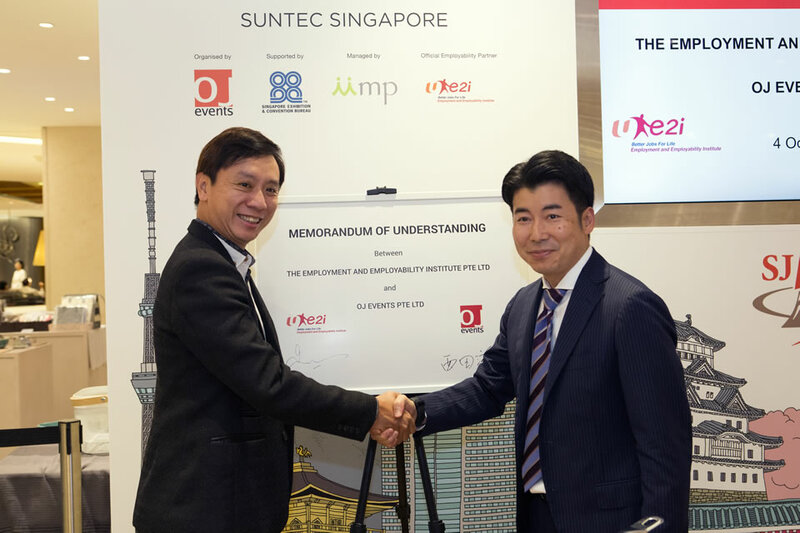 Organisers signed a Memorandum of Understanding with Singapore’s e2i (Employment and Employability Institute) today, to enhance, broaden and deepen skills for the Retail and F&B Industries. Food Japan will work with e2i to develop a framework for continuous learning which can include masterclasses, refresher courses, site visits and talks. The MOU signing deepens the relationship between Food Japan and e2i and reiterates the joint commitment to attract, develop and train trade professionals in these industries. In Oishii Japan 2015, e2i had supported the trade workshops held during the exhibition. This year, e2i will support the Masterclass series, as the first initiative under the MOU agreement. The Masterclass series will include eight curated sessions on 27 and 28 October, which are open only to trade visitors. 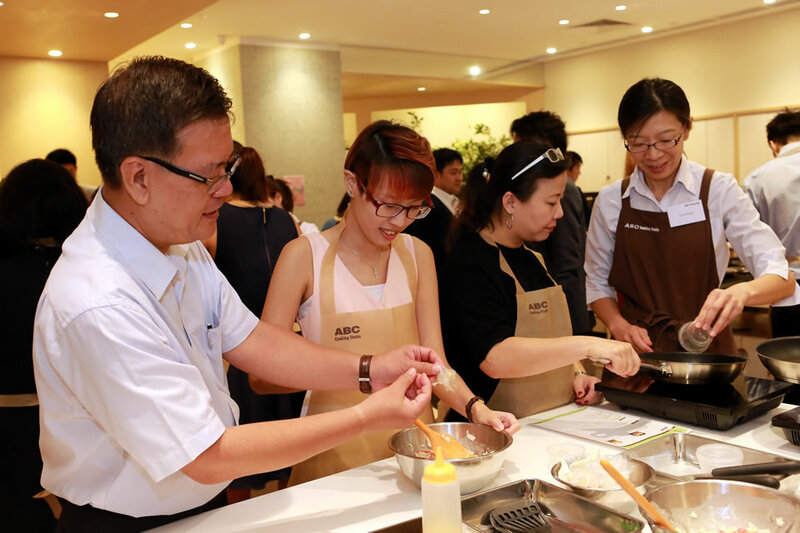 Conducted by Japanese and local industry experts, the sessions range from food preparation, the use of seasonings to gaining the right techniques in using cooking equipment. (Please refer to Annex for the list of Masterclasses). “The MOU signifies and affirms the e2i’s commitment to help raise capabilities and professionalism of working professionals in the Retail as well as Food and Beverages industries. The Masterclass Series partnership with Food Japan for the next three years aims to inspire and facilitate a cross-country exchange of best practices to further grow, deepen and strengthen the competencies of our Singaporean core workforce,” said Mr Gilbert Tan, Chief Executive Officer of e2i. “Food Japan aims to bridge and facilitate exchange, collaboration and ultimately, mutually beneficial growth among the F&B industry in Japan, as well as overseas. Singapore is where our exhibition has started and grown, and we are honoured to be able to do our part to support trade professionals in the local industries. Through this partnership, we will be working closely to share expertise and ideas with these core groups,” said Mr Masanao Nishida, Project Director of Food Japan. On 27 and 28 October, trade visitors can look forward to a multi-faceted showcase of F&B-related brands, products and services, from returning favourites to new-to-market brands. With 50% of products being new to the show, visitors can draw inspiration and meet with Japanese F&B exhibitors, learn from experts, and explore collaboration opportunities for a competitive advantage. Participating exhibitors will also demonstrate the versatility of Japanese ingredients through customised menu creations. Health: From seafood to healthier seasoning options, exhibitors will showcase products and cooking methods that use ingredients that taste good and are good for our health. They include freeze-dried miso soup with low salt content, Chia seed konnyaku jelly, soy meat and different vinegar varieties. Innovation: Visitors can learn more about the innovative use of versatile Japanese ingredients, through new products and demonstrations. This includes the konjac plant, which can be used in desserts as well as savoury dishes. Productivity: Tapping on technology to help businesses conserve resources and raise efficiency, machinery will include an integrated and space-conserving POS terminal, Delious Pico. Other equipment includes oil filtering and packaging machines. Members of the public and trade visitors will be able to visit Food Japan on 29 October. They can not only look forward to a rare opportunity to better understand, appreciate and purchase the diverse variety of products and services in Food Japan but also attend workshops including a Temari Zushi and Matcha Tiramisu Hands-on Workshop by ABC Cooking Studio Singapore and a Miniature Teishoku Hands-on Workshop by Polkaros, a lifestyle brand based in Tokyo that combines influences from Japanese traditional crafts with modern zakka goods. Food Japan Executive Committee (of OJ Events Pte Ltd) is helmed by professionals with a strong track record in organising leading trade shows in various sectors, including the food and beverage (F&B) sector. The company was set up with the aim of supporting Japanese enterprises keen on tapping international markets by providing effective sales and marketing platforms for their products and services. Food Japan is one such platform for the F&B industry.